2. 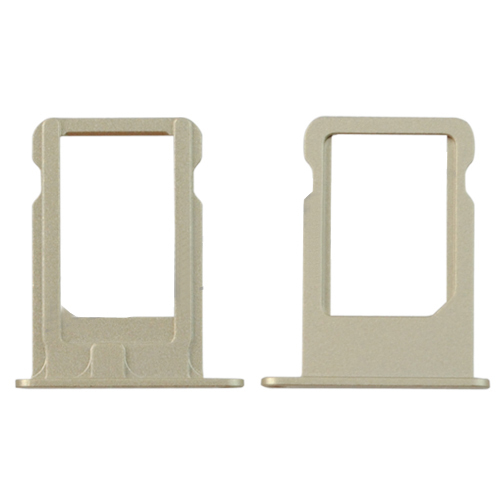 This SIM Card Holder Tray is perfectly compatible with iPhone 5s. 3. This great item SIM Card Holder Tray for iPhone 5s is very helpful to replace the damaged or broken SIM Card Tray for your customer's iPhone 5s.